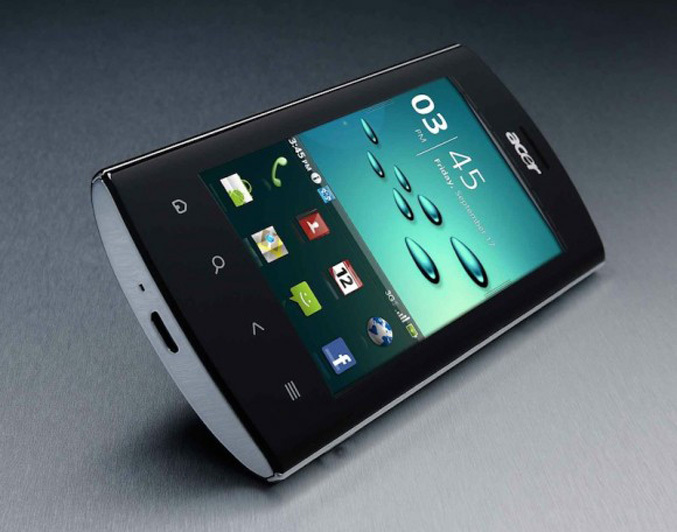 Acer Liquid Metal smartphones is now official and will be available in UK starting mid November for £299. The Liquid Metal has curvy design with stainless steel back panel, a LED signals on the upper part of the phone, that notify the user of missed calls, the need to charge the battery, and new incoming messages clearly. 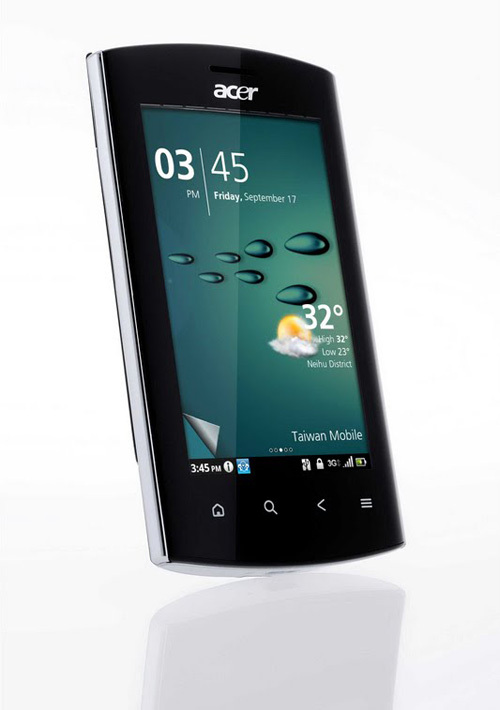 It is equipped with a rounded 3.6-inch touchscreen display with 800 x 480 resolution, which can display up to 16M. colors. Inside is powered by Qualcomm 7230 800 MHz processor and runs Android Froyo. 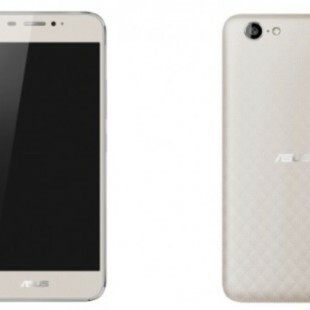 It also packs 384MB RAM, Dolby Surround sound, quad-band 2G and tri-band 3G with HSDPA 14.4Mbps, WiFi b/g/n and a 5-megapixel camera with LED flash, image stabilizer, and facial and smile recognition, as well 720p HD video recording in Xvid format. It is capable to become WiFi hotspot for all enabled devices, so as to connect them to the Internet via its 3G connection, or via USB and also can stream content through DLNA/UPnP. The brown will be available first from mid November with the silver arriving in early December.